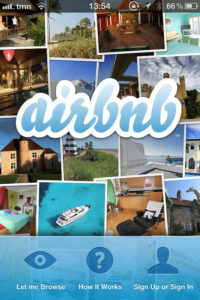 Short-term rental marketplaces, such as Airbnb, allow homeowners to rent out properties or unused rooms to travelers. Such marketplaces have become incredibly popular because they allow homeowners to earn some extra income. It’s important for homeowners to make sure that their property and personal belongings are adequately protected as guests filter in and out. Before you rent out your property through Airbnb or a similar site, check out these safety tips for short-term rental hosts. By installing an access control system and smart locks, you can keep track of who enters and exits your home and when. These locks can also be used to lock or unlock doors remotely and to keep guests out of restricted areas. An access control system is also a good way to ensure that guests are only allowed access to your home temporarily. With temporary access codes, you can rest assured that no one will ever be back to copy your keys to gain unauthorized access. Security cameras allow you to keep an eye on entry points and restricted areas. 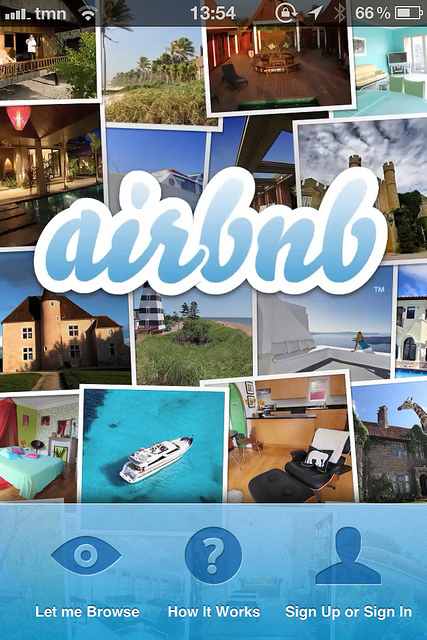 It is important to note, though, that Airbnb requires you to disclose cameras to guests. When used appropriately, they’re highly effective in keeping your home and property safe. 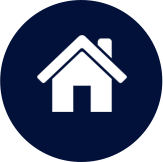 With mobile monitoring, homeowners can keep an eye on their property even when they’re away. If your home has smart devices, you can also use your smartphone to adjust them for your guests. At Colorado Security Products, we can help you make your home safer for you and your guests. 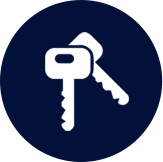 We understand the challenges facing short-term rental hosts, and we’ll make your home more secure using the latest security products. To learn more, contact us today. You can reach us anytime by calling 303-756-1000.